Netflix has ordered a comedy series produced by The Big Bang Theory star Jim Parsons. The series, titled Special, is loosely based on writer Ryan O’Connell’s memoir I’m Special: And Other Lies We Tell Ourselves, in which the author discusses growing up as a Millennial gay man with cerebral palsy, navigating internships, dating, and coming out. O’Connell, who has written for TV series such as Will & Grace and Awkward, is due to star in Special as a gay man with mild cerebral palsy who reinvents his identity as an accident victim to finally get the life he wanted, Deadline reported. According to IMDB, the series will also feature actos Jessica Hecht, Maria Mindelle, Punam Patel and Augustus Prew. The series is produced by Parsons’ That’s Wonderful Productions and Warner Bros’ Digital Networks’ Stage 13. It’s set to have eight episodes and premiere on April 12. Special is not the only project Parsons has in store. In September, Deadline reported that Parsons’ production company had begun working on a gay-themed comedy series along with NBC. The show, penned by David Holden, is based on the true story of the Inn at Little Washington, in Rappahannock County, Virginia, which was operated by gay couple Patrick O’Connell and Reinhardt Lynch. In an interview with Entertainment Weekly in January, Parsons said he was not sure what his post-Big Bang Theory future was going to look like. “In a way, it’s exciting. What is this next chapter of life? What is this next chapter for all of us? 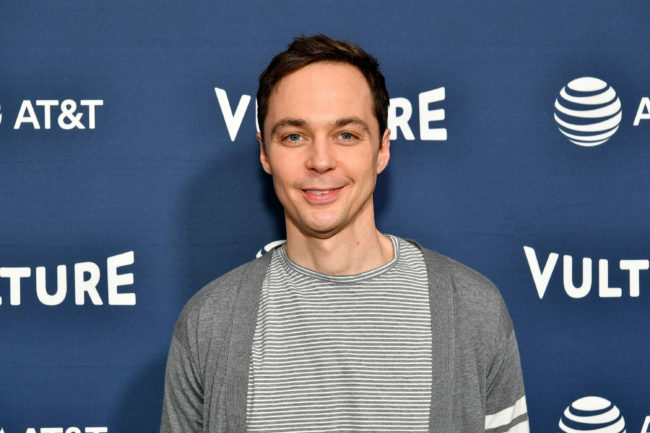 It will be very, very sad when it does end, even knowing [I am] okay with it,” Parsons said, referring to the end of the 12-season comedy series in which he starred as Dr. Sheldon Cooper. 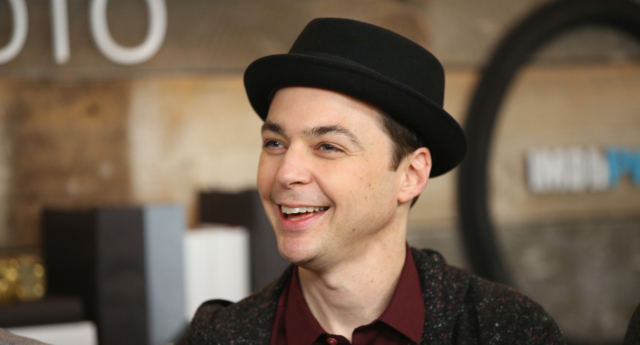 The actor told EW that he felt there was little left to explore for Sheldon—a character whose narrative arc has included overcoming his discomfort with intimacy to the point he got married at the end of Season 11. “There is no negative reason to stop doing Big Bang. It felt like we have been able to do this for so many years now, it doesn’t feel like there is anything left on the table. Not that we couldn’t keep doing it, but it feels like we’ve chewed all the meat off this bone,” Parsons said.